A network spokesman denied the allegation, which was reported by The Daily Beast. 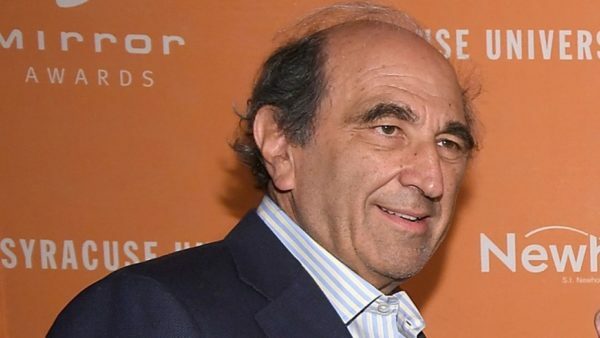 NBC News chairman Andy Lack is being accused of overlooking complaints of sexual misconduct made during his tenure as chairman and CEO of Sony BMG Music Entertainment. During his tenure, according to a new Daily Beast report, the company discovered that music executive Charlie Walk had sent inappropriate messages of a sexual nature to female colleagues. In the report, Lack is accused of turning a blind eye to sexual misconduct throughout his lengthy career in media, which includes two stints running NBC News.